Map your customer locations with your sales areas. The Area Mapper is a great tool for mapping your customer locations with your sales areas. It helps you to determine which customer is in which sales area and calculates useful statistics to better understand customer distribution. 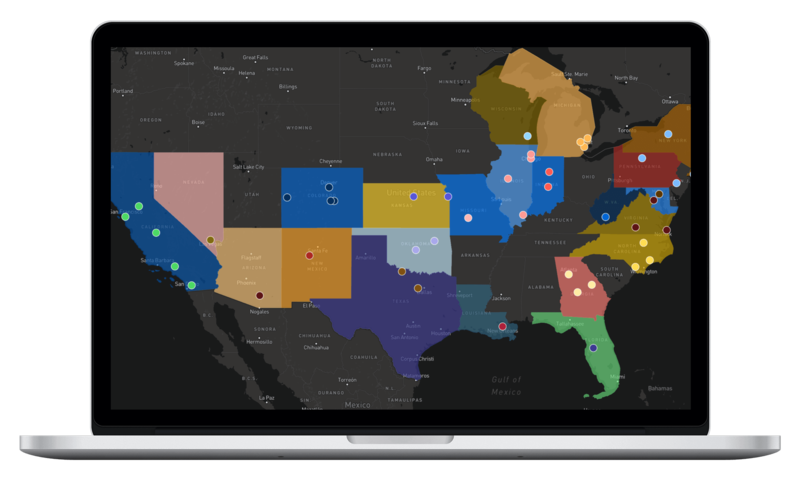 Get full visibility about your sales areas on interactive maps and dashboards. 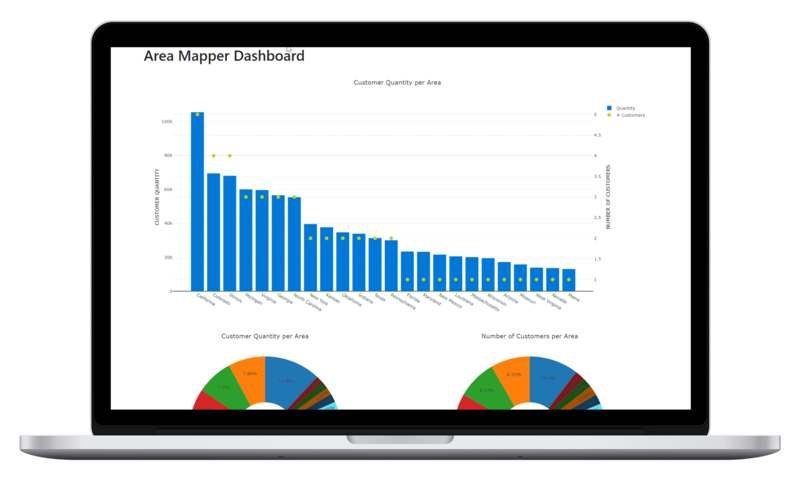 Get new insights about your customer distribution and learn how much revenue you make in which sales area. Save time and money through automizing standard tasks. 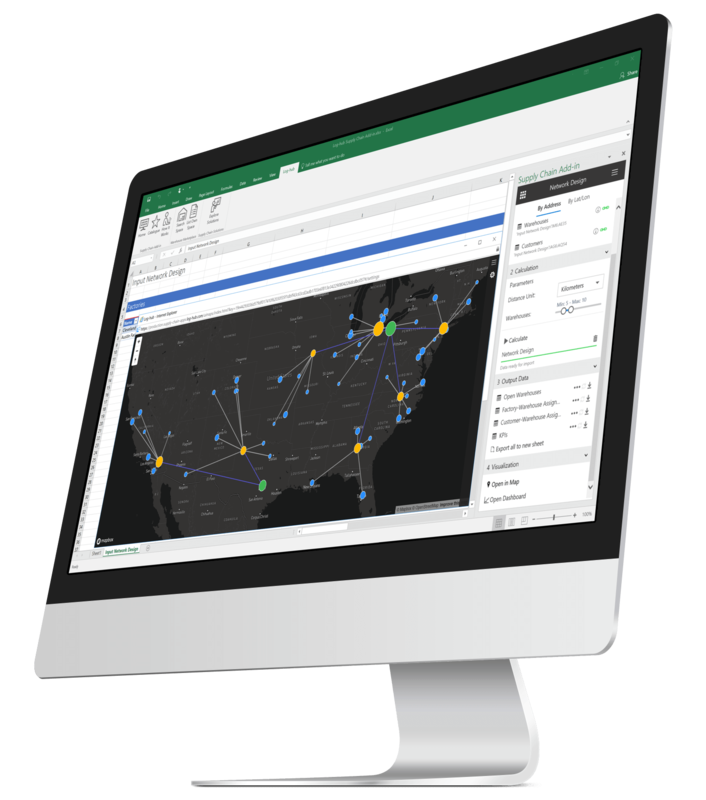 Analyze your sales area on a regular basis to monitor and identify demand changes. Impress your customers or colleagues through professional looking maps and dashboards. Which customer belongs to which area? Mapping customer locations with sales areas is not an easy task. We have buildt an app to solve this problem for you. Just filll out one table with your customer data and the other one with your sales areas. We do the rest for you. Visualize the results on interactive maps and dashboards to gain full visibilty about your sales activities. Specific Supply Chain Planning problem? We bring your innovative ideas to production with Customized Apps.